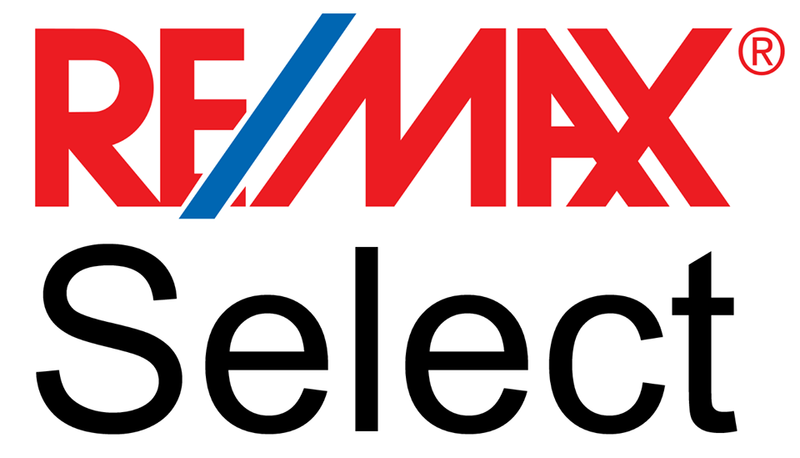 Steve is one of our amazing associates here at Paul Raymond and Associates, Remax Select! Steve specializes in residential homes in Genesee County. He works well with buyers and sellers in finding exactly what they are looking in buying their dream home or selling their family home. Steve very much enjoys spending time with his amazing wife and their two children, Jacob and Taylor, participating in local outdoor activities in and around the local community. He got started in real estate in 2001 purchasing an investment home and then selling it, the experience was such a rewarding one that he realized he wanted to do the same for as many people as possible.